Slip away to Walt Disney World Resort and discover the Hilton Orlando Lake Buena Vista, a posh vacation oasis nestled into the Disney Springs area. This contemporary hotel offers upscale accommodations and exceptional amenities that complement Disney’s most magical experiences—from Disney Character Breakfasts to our thrill-packed theme and water parks. After a day of play, relax in modern, spacious rooms or suites that surround you with all the comforts of home—and close proximity to everything Disney! Spend more time at one of our parks! Loved ones can enjoy select attractions and entertainment experiences with extended hours—valid theme park admission ticket and Resort ID required. 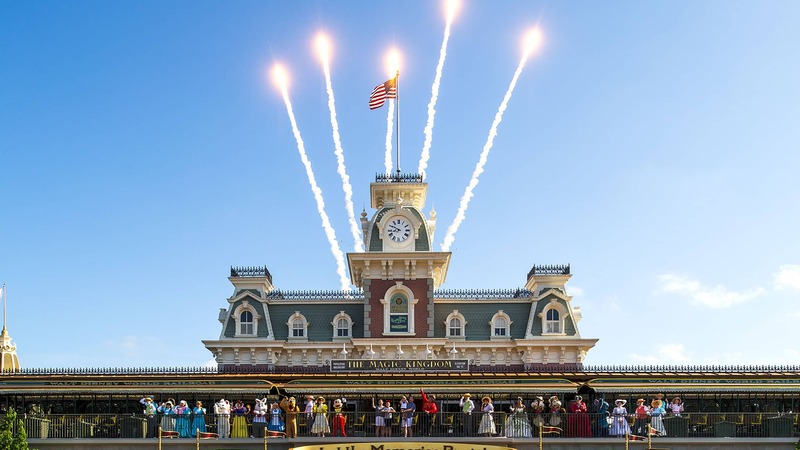 Learn more about Extra Magic Hours. Optimize your theme park thrills! Take advantage of first access to reserve select shows and attractions up to 60 days before arriving. Valid theme park admission and Resort ID required—FastPass+ attractions and entertainment experiences, the number of selections you can make and available arrival windows are limited. Learn more about FastPass+ planning. The check-in time is 4:00 PM; check-out is at 11:00 AM.